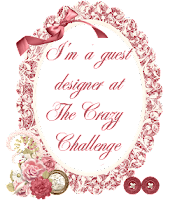 I am honoured to be here today as the Guest Designer for the fabulous challenge blog The Crazy Challenge. Thank you so much to Em and the entire team for inviting me to play for a day with some super talented designers! I hope everyone will join in with us for this weeks theme of "CHRISTMAS". Easy one, right, so let's pull out the Embossing Puffs and Snow Writers and get to work ladies! No too much to tell for the 'how-to' part of this card. Just some simple stencil and die work using coloured card stock, kraft paper and some corrugated cardboard. Everything has been lightly coated with Ranger Embossing Puffs to give it a snow appearance. It is still drizzling and mild here, not that I mind that, but I am starting to really yearn for a coating of white. I have been discovering many new things that were hidden by all the foliage. Not sure how interesting they are to the masses, but I find beauty in the oddest of spots! As soon as I can purchase myself some proper hiking boots, I will be checking out some of these little trails I'm discovering!! I know what you're thinking..."it's just a stupid log"...but look at that texture. Guess who is in the process right now of working on a new wood technique!! And I have to say how wondrous I find that little sprig of new life springing up out of the dead remains of this old tree. Talk about perseverance!! Gotta get in my token shots of the lake!! Hellllloooooooo! I have to say how much I enjoyed reading all of your comments about how your holiday decorating is going, thanks so much for sharing all of your stories!! If anyone has any updates for, keep em coming, I love hearing about it! Beautiful card! I really love the poinsettias with those little fur ball centers! More great photos today and you know what? I really feel as though I am taking the walk with you! Fabulous card, Pamellia! Love the snowy effect. Waiting for snow here as well. I, too, enjoy spotting those little things most would overlook seeing. Love your Christmas card's colours. Red is so brisk and embellishing fits it so well. It's healthy to take walks as you do - ofcourse with good shoes. Thanks for sharing the photos of your new surrounding. Another stunner Pamellia! I'm absolutely in awe of how you add so much detail and texture to your cards and produce an item of such beauty! If I try to do the same it just ends up looking like a jumble sale! You never fail to let us down when we visit Pamellia, it's always a total delight to see your beautiful creations and this one is yet another beauty. Absolutely beautiful with so many amazing details on this card. Your photography shots are excellent as well. Thanks for joining the challenge at Little Red Wagon this week. 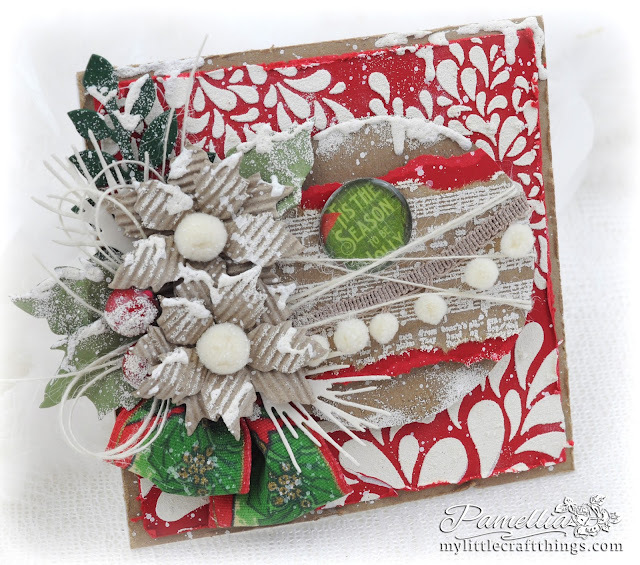 Beautiful snowy card, Pamellia :) Thank you for participating in our challenge from Dies R Us! Great patterns on this one and so love the pom poms! Gorgeous! I keep telling myself I'm going to case you for at least one Christmas card this year but I keep chickening out. Loving your photos too. 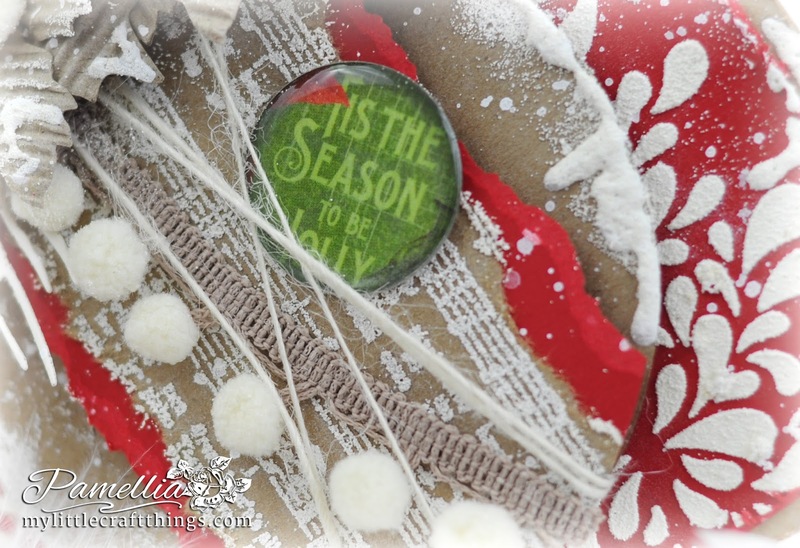 Bright red and green with kraft accents - really like this combo! 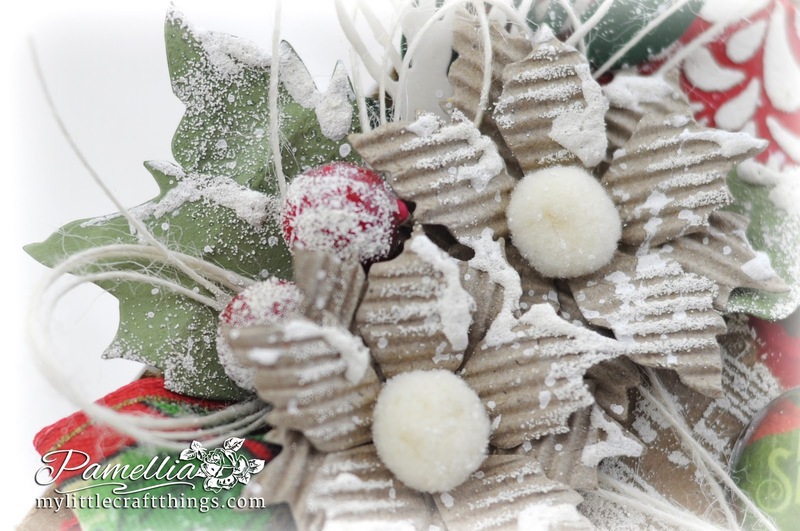 Also like the corrugated board poinsettia flowers with their little fuzzy ball centres. You do such a nice job photographing your cards! What a beautiful creation! Thanks for joining us at Dies R Us for our 'Christmas' challenge! Your card is just beautiful. I love the Ranger Embossing Puffs. How did you put it all over the card so it looked like light snow? I always love looking at all the fabulous details you add to your cards. What a lovely festive creation Pamellia, I love the colours all the snow and the poinsettia, congrats on your GDT spot they are lucky to have you. I have a small canvas and coloured it with what I have and added modelling paste over a swirl thing..it has sat there for days as I did not know or could think what to do next..you have just inspired me as the background is so similar to mine, although mine is more pink than red, ..thank you..I will add flowers and other bits and pieces as this is just stunning Pamellia..I can now move on. OMG this is just GORGEOUS Pamellia! The colors, the textures ... just awesome! Thanks so much for playing in our ‘CHRISTMAS’ challenge at Dies R Us! Please come back again soon! Gorgeous festive card Pamellia, love the poinsettia - wonderful texture. A stunning card with traditional Christmas colours. 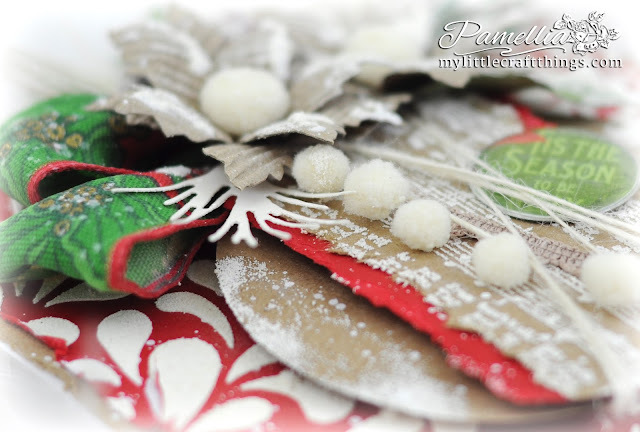 A gorgeous card Pamellia, such fabulous dimension and texture. Great red and white background and I love your Embossing Puffs. A gorgeous layered card, love the snowy effects. Great photos of your walk as well. Another wonderful creation Pamellia, gorgeous poinsettias with green and red embellishments, loving all the textures and beautiful details. Congrats on your GDT spot. Another stunner Pamellia, how I wish I could knuckle down to even start on making mine! Another out of this world card! The colors, the textures, the snow effects... all so very Christmas-y! 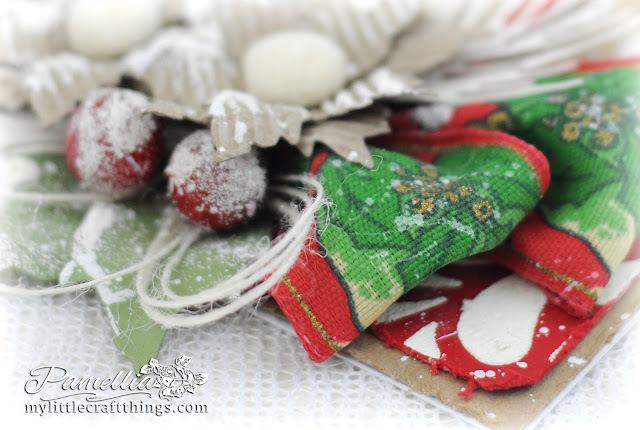 I am adding puffs embossing powder to my list of must haves. The corrugated poinsettias are perfect! They might just pop up on my next project. Fabulous, I love your corrugated card flowers and the dusting of 'snow' on everything. Thank you for sharing your Christmas project with all of us at Crafty Boots Challenges. Gorgeous card in traditional colors Pamellia! Love that little green sentiment button! What a great touch! Love your use of traditional colors to create an absolutely gorgeous Christmas card. So many fabulous layers, Pamellia! Great photos! Hugs! You continue to amaze me, Pamellia! I love all the texture and the traditional color palette on this beauty! Congrats on your well-deserved Guest Designer gig :) Hugs! 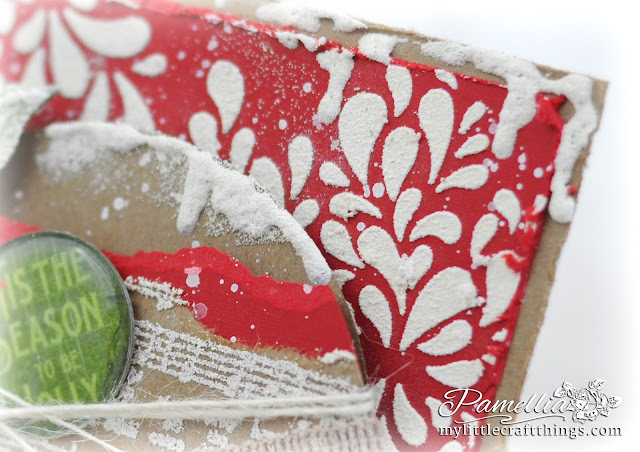 What a wonderful card - love the red and white background and all the texture and 'puffy snow' you have going there Pamellia :-). Your photographs are stunning, you really have a good eye for the camera. 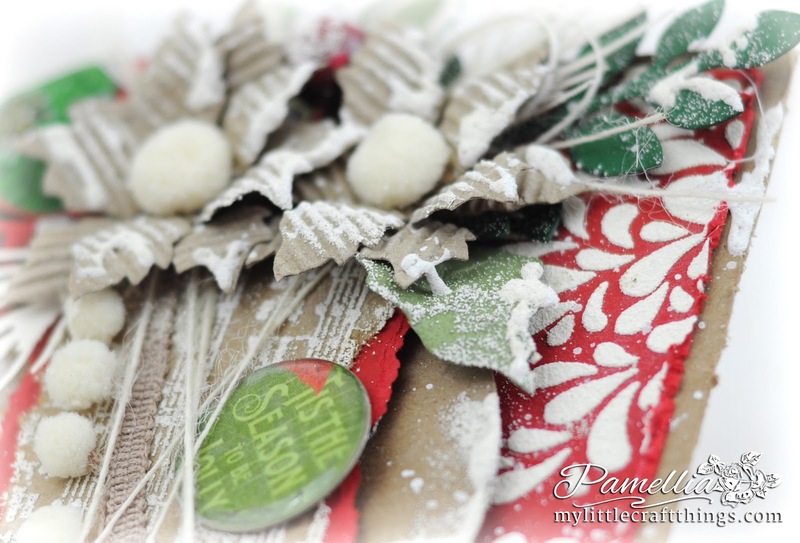 Great card Pamellia, love all the layers texture and snow , thanks for the beautiful pics. Another fabulous make, everything looks beautiful covered in 'frost'. I love the corrugated poinsettias and the traditional Christmas colours. I almost missed this beauty! It's adorable!! I love those flowers! Great photos too! Wow, Pamellia! It's truly amazing how you take the "same old" dies, mundane papers and other things and make them into something that is so stinkin' beautiful! Again, I could sit and stare for hours at your traditional with a twist card! Same for the photos! 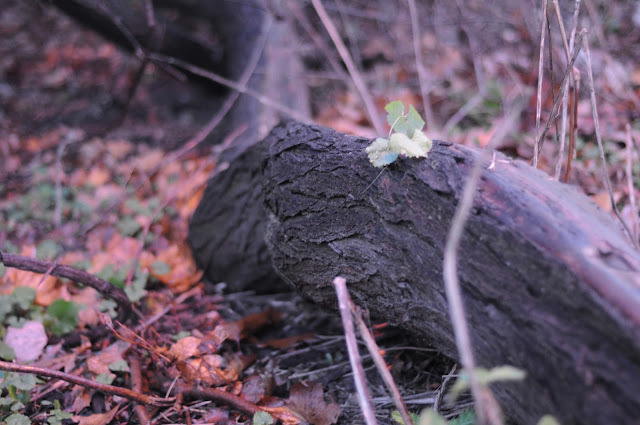 I love that you see the wonderful in that old dead log and that tiny plant making a life there. Always enjoy the photos and your posts, hun! 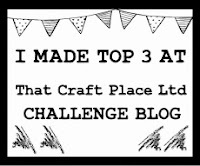 Now off to see this blog challenge I've not yet heard of! Big hugs! An absolutely gorgeous festive card, the textures and details are stunning. Oh dear... simple.... well... if you gave me the exact same items - I promise you that what I made would not come any where near your WONDERFUL project here Pamellia. Mine would be a lump of coal in comparison!!! But that's ok with me... I will be the first to admit - I am not talented in the card making skills. YOU - on the other hand - ARE INCREDIBLE at it and I so enjoy being able to see them too. This is one of my favorites because I love the bright colors in it. And dear me - just pile more on top the ribbon too? It never stops - layer after layer.... LUSCIOUSLY GORGEOUS. Oh - and I love seeing how you keep exploring your surroundings - so fun. Hope Santa brings you your hiking boots so we can see more!!! j.
Fabulous photos too. thanks for sharing your walks. Oh this is gorgeous love the kraft flowers with the touch of snow on them . You are amazing at detail . I like red and kraft together. And if you add a bit of Pamellia's magic to this colour combination you get a perfect Christmas card. :) Love it! How gorgeous Pamellia, love the colours and the textures, so lovely! 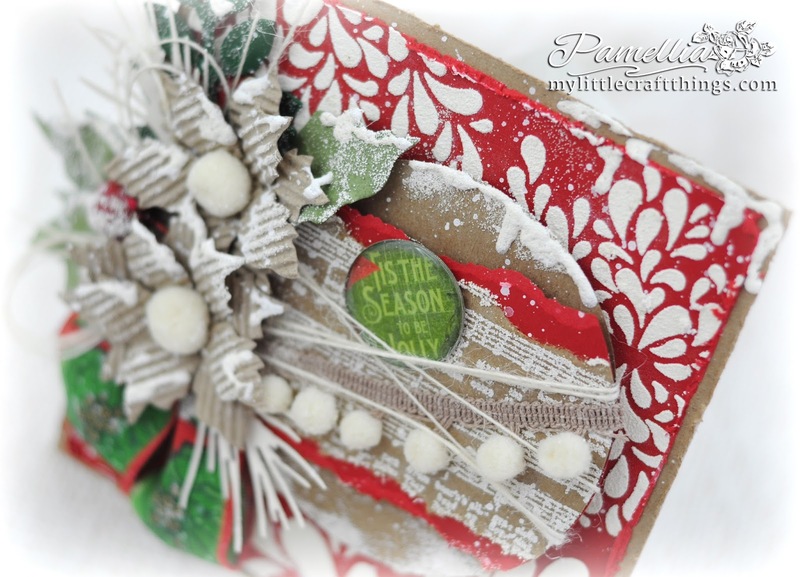 Stunning Christmas card Pamellia! Gorgeous snowy textures and I love the traditional colors! Fabulously festive card - and congratulations on another great GD spot. How do you fit it all in, and manage to knock every single one out of the park?! More wonderful photos today... those trails really do look enticing. Can I come too?! This is really gorgeous, you certainly have the magic touch with mixed media!!! I'm nearly all caught up lol! This is quite bright for you but I love it as it just oozes festiveness. Another thing that's oozing is your love for your new surroundings. You can feel the joy you have and its just lovely! A fabulous Card. 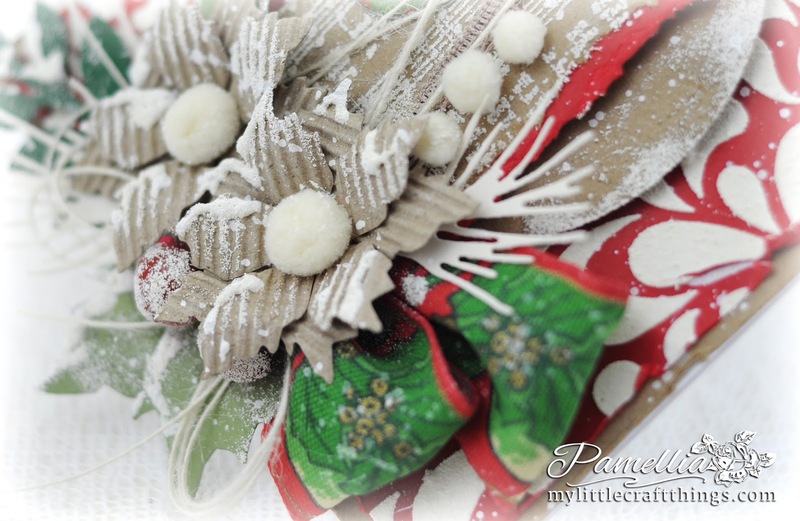 I love the texture that the corrugated card gives to the flowers, the puffy embossing powder looks awesome and the patterned ribbon bow is a great way of using all those beautiful Christmas ribbons. Sally.x.